About Christy Haven - Experience. Expertise. Mindfulness. 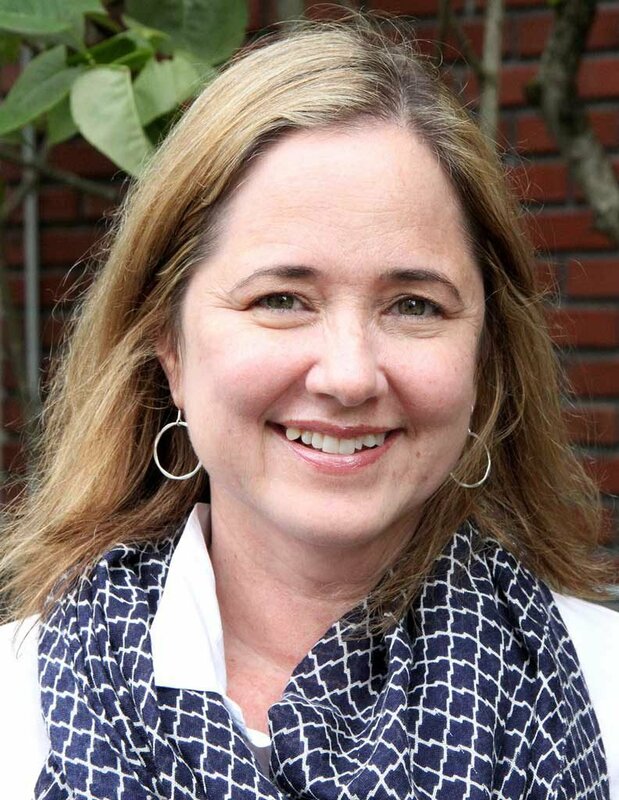 Christy Haven, the founder of Mindful Education Consulting, has an extensive background in admissions at Seattle-area independent and private schools — and a deep understanding of what those schools are seeking from applicants. In an admissions career spanning more than 15 years, she served as Admissions Director for St. Thomas School, and most recently, Giddens School. There, she guided more than 150 families of fifth-graders through the middle-school admissions process. In addition, she served as the Associate Director of Admission and Financial Aid at University Prep. She also served on the board of the French American School of Puget Sound for three years. Her insight has helped hundreds of families find the right fit for their students, from preschool to high school. And with a master’s degree in counseling, Christy’s approach is calming, caring and designed to minimize the stress of what often can be a complex and intimidating process. "Christy truly is a 'parent whisperer!' She listens and responds, in a caring and tender way, to the concerns, questions and anxieties that accompany the process of choosing the right school. Then, she uses her amazing knowledge of Seattle-area independent schools to guide parents to the right 'home' for their child. Christy is totally dedicated to her craft, and it’s easy to see that she genuinely cares about her clients. Most of all, she has a special way of making this whole process peaceful, hopeful and even exciting!"